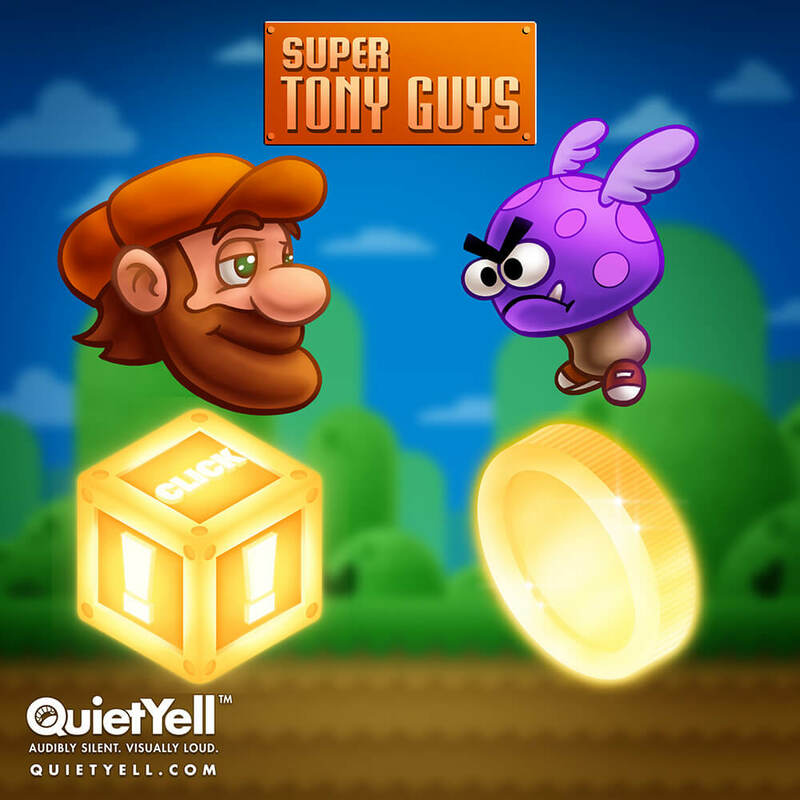 QuietYell™ » Super Tony Guys! This was a fun micro-game spoof done for a private event. Would be fun to expand it to much more.